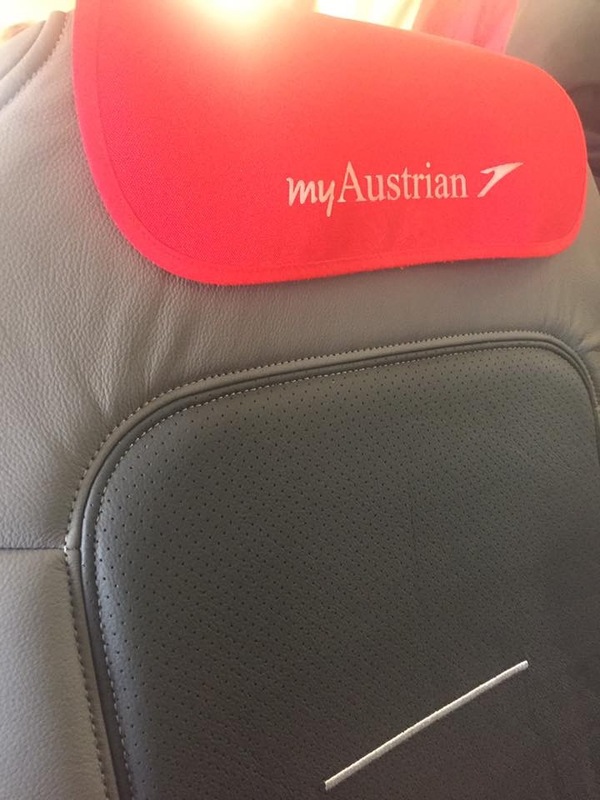 More than one million passengers flew with Austrian Airlines in November 2018. This comprises a year-on-year rise of 9.7 percent from the prior-year month. With an increase of 8.9 percent the European flight traffic once again significantly contributed to overall growth. The North America flight offering also proved to be strong, with passenger volume up 27.9 percent in November 2018 compared to the previous year. One reason for this growth was the increase in frequencies to North America effective at the beginning of the winter flight schedule 2018/19. These additional capacities were sold successfully in the month of November. The flight offering measured in available seat kilometers (ASK) was up 6.3 percent. Revenue passenger kilometers (RPK) climbed 11.5 percent from the prior-year level. Capacity utilization (seat load factor) of the flights equaled 76.3 percent on average in November 2018, a rise of 3.6 percentage points compared to the previous year. The number of flights was increased by 5.2 percent in November 2018 to a total of 12,092. “The development of passenger volume this year is very gratifying”, commented Andreas Otto, Member of the Executive Board and CCO of Austrian Airlines. In the period January to November 2018, Austrian Airlines transported close to thirteen million passengers, up 8.7 percent year on year. The flight offering measured in available seat kilometers rose by 6.3 percent. Revenue passenger kilometers climbed 9.8 percent compared to the first eleven months of the previous year. Capacity utilization rose by 2.6 percentage points to 79.6 percent. The number of flights from January to November 2018 was up 4.8 percent to 139,850. 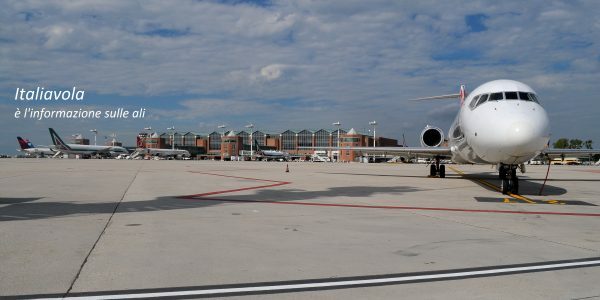 Articolo precedente Alitalia vuole spodestare Air Italy da Olbia?